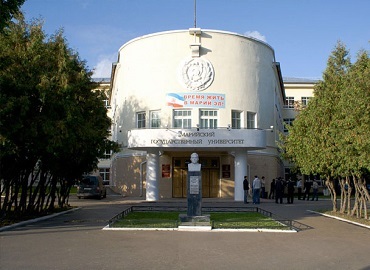 Siberian State Medical University is believed to be one of the leading and top Medical Universities in Russia. 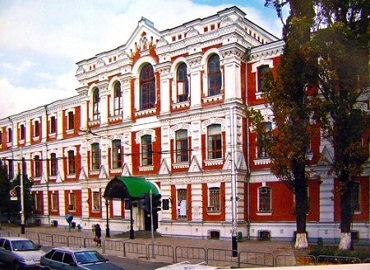 The University was founded in the year 1878 when Emperor Alexander II established the first University in the Asian part of Russia. 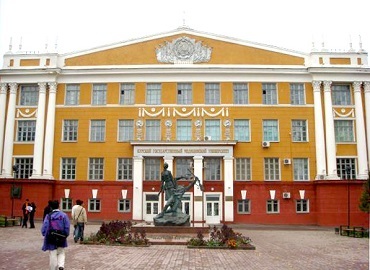 The University was previously known as Tomsk Imperial University which was officially began on 22nd June 1888 with the Faculty of Medicine. 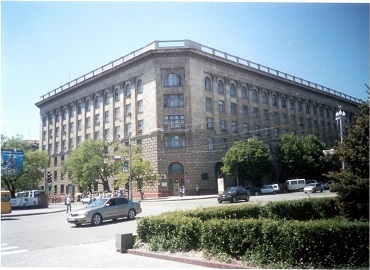 Later, in 1930, the Faculty of Medicine was reorganized to Tomsk Medical Institute. 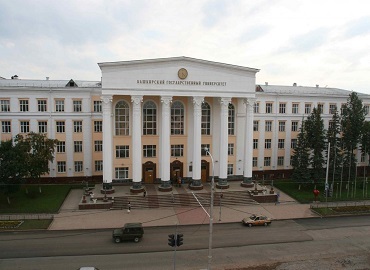 Later in 1992, TMI received the position of University and since then, it is called Siberian State Medical University. 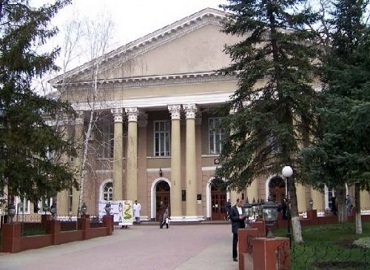 Over the years, the University has become one of the best medical Universities in Russia for the training the healthcare experts in the field of histology, internal medicine, microbiology, pediatrics, pathology, pharmacology, surgery, etc. 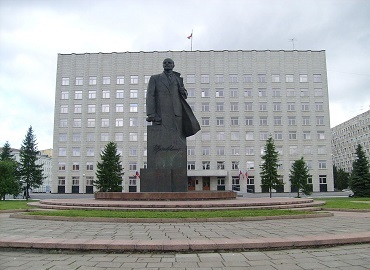 SSMU is known to have more than 80% of the academic faculty as scientific scholars. 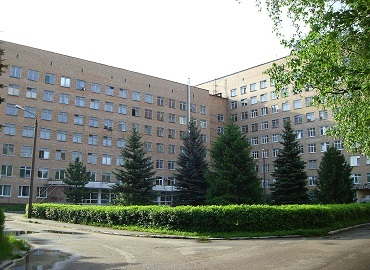 The students of Siberian State Medical University have a great opportunity to have their clinical practice at the University teaching hospital which annually admits more than 20,000 patients from all across Russia. 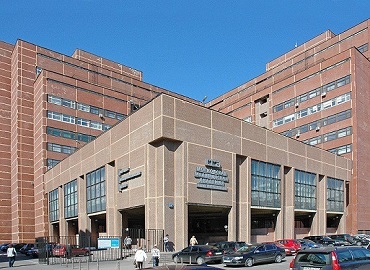 The teaching hospitals are fully-equipped with the forefront equipment and most advanced technologies. 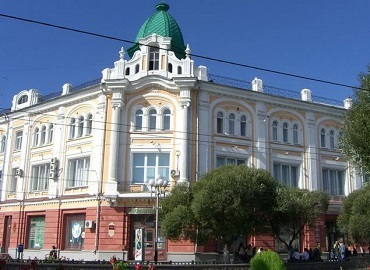 Siberian State Medical University is known to have the only library that has free-access in Tomsk, Russia. 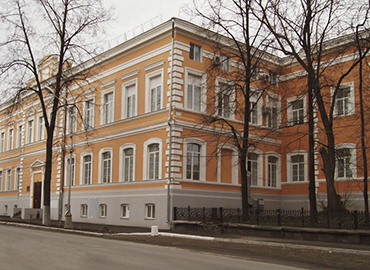 According to the Annual National Medical Library, it is the best Russian Medical Library as per the rankings of 2016 given by the Academy of Evidence-based medicine. 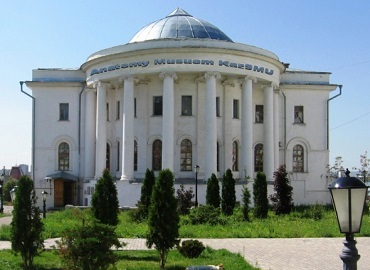 SSMU Museum Complex provides the students with the best opportunity to be trained with the help of unique performance. 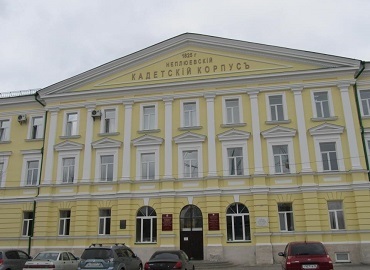 The compilation has been gathered for over 120 years and some exhibits can’t be found anywhere across the globe but here in Siberian State Medical University. 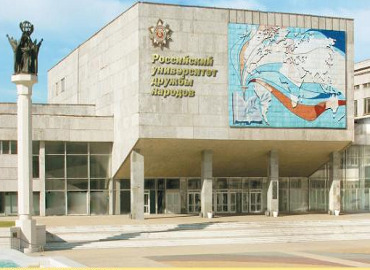 Amid the SSMU graduates are the leading-edge doctors of Russian and foreign clinics: Over 800 doctors, 42 academicians, 2 presidents of the Russian Academy of Medical Sciences (Nikolay Burdenk and Vladimir Timakov), Minister of Health of the Russian Federation, Deputy Minister of Education of the Russian Federation (Lyudmila Ogorodova). 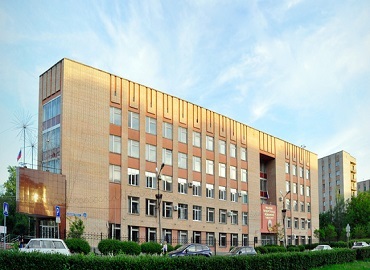 In 2015, Siberian State Medical University became the first and the only Medical School that received recognition of Skolkovo Technology Park. 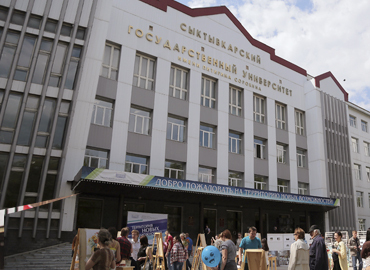 Currently, Siberian State Medical University is among the top three Russian Medical Schools. 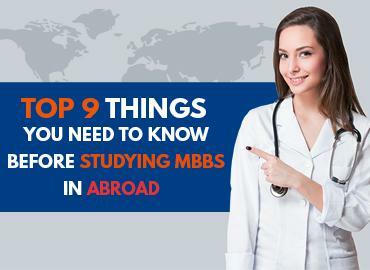 Over 5,000 students from various regions enroll annually to acquire their MBBS degree. 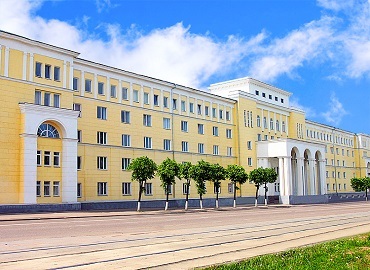 In 2017, Siberian State Medical University has received the status of the only Flagship University among all Russian Medical Schools. There are hostel services available for students which can accommodate over 2000 students. All the hostels are comfortable. Each room has an attached bathroom, kitchen, and washroom. The hostel rooms are well-furnished. 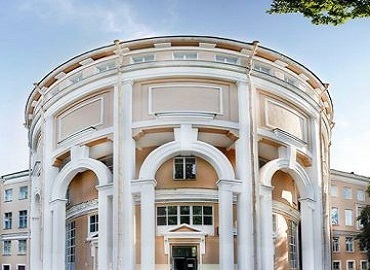 The room is provided on sharing basis. Two students can stay in one room. Separate arrangements are made for boys and girls. 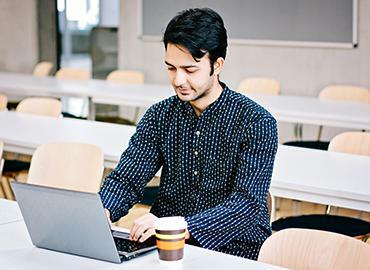 There is internet facility provided by University in each Hostel. All the hostels are well guarded with police security.